Meditation is the path to making friends with your mind. It enables you to observe the quality and contents of your thoughts and to stay open to the opportunity of a fresh start in every moment. 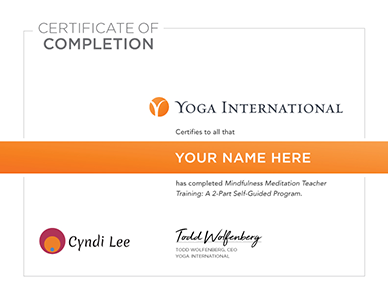 Mindfulness Meditation Teacher Training: A Self-Guided 2-Part Program is a course Cyndi Lee designed to help meditators of all levels learn a new approach to meditation or refresh and deepen their existing practice. 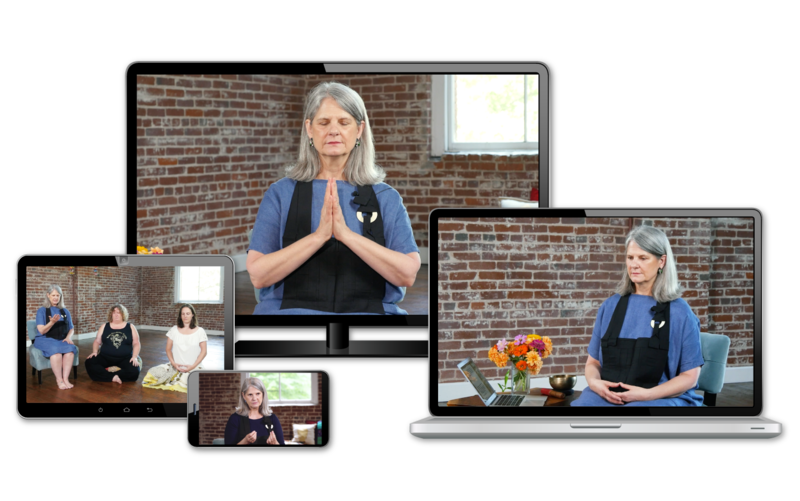 In the second part of the course, you'll learn how to teach meditation and listen to enriching dharma talks from Cyndi that will inspire both your practice and your teaching. This course offers a unique perspective on meditation, intended to make the practice more accessible to everyone. Yoga teachers, school teachers, therapists, social workers, and anyone who wants to offer meditation instruction in a group or one-on-one setting. 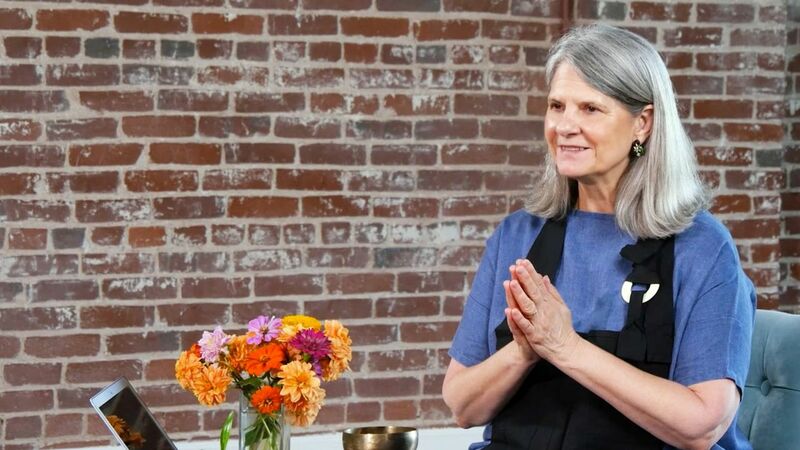 In Part 1, Cyndi teaches shamatha (which means calm, abiding, or resting in peace), also known as Mindfulness Meditation, as the foundation for cultivating self-knowledge and confidence in your own goodness, insight, and compassion. This part of the course will be your guide for beginning or further developing your personal meditation practice. In Part 2, you’ll learn how to guide others in meditation. 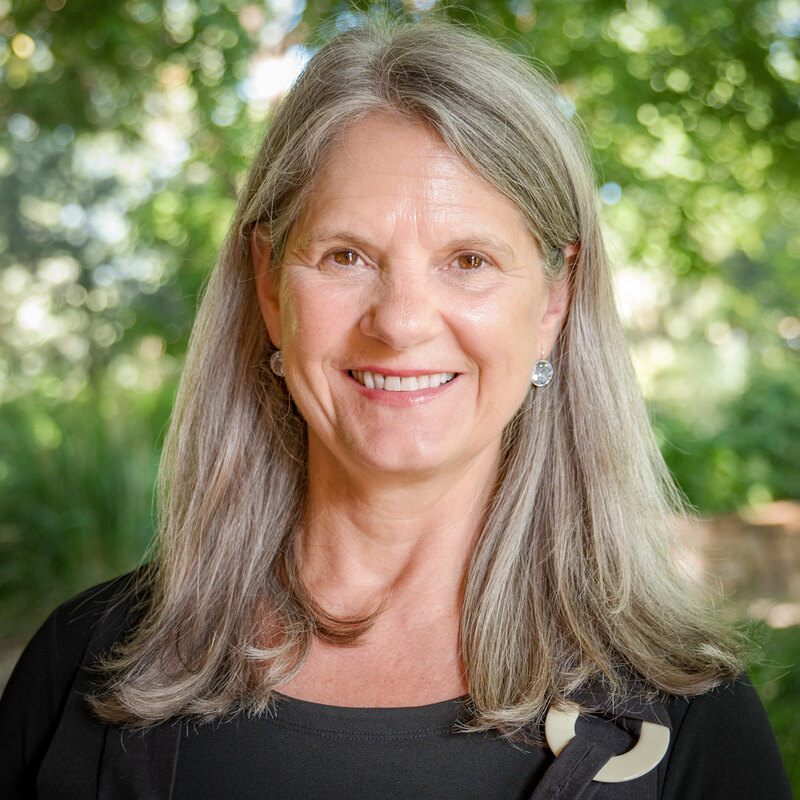 Cyndi teaches you how to offer meditation instruction, how to structure and confidently deliver a 5-minute dharma talk, how to field questions, and how to lead group discussions. 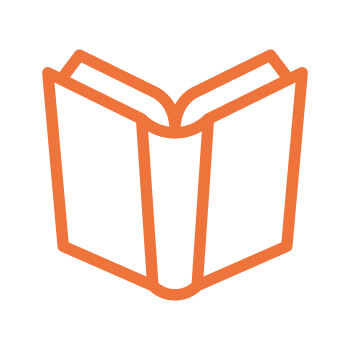 To enhance your training experience, you’ll get a free printed course workbook. Plus, you'll have the opportunity to join a private Facebook group where you can study, share, and connect with other students. 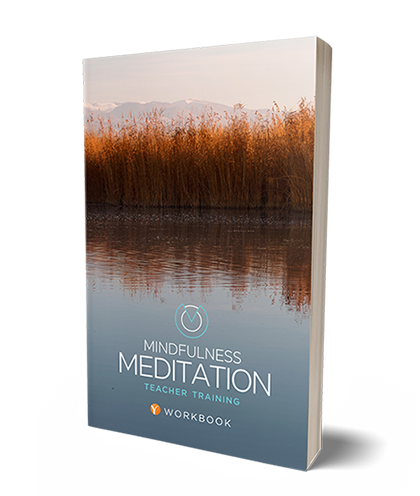 *The Mindfulness Meditation Teacher Training workbook ships free worldwide and will take up to 2 weeks in the US. International shipping times will vary. Cyndi Lee is one of the first female Western yoga teachers to fully integrate yoga asana and Tibetan Buddhism in her practice and teaching. Founder of NYC’s OM Yoga Center (1998-2012), a mecca for yogis worldwide, Cyndi now teaches throughout the US, Asia, and Europe. Her root guru is the Tibetan master Gelek Rimpoche, and she has been ordained as a lay Buddhist chaplain by Roshi Joan Halifax. Cyndi has been teaching yoga for 40 years and meditation for over 20 years. Yoga Alliance requires all yoga teachers to accumulate at least 30 hours of continuing education every three years. 20 online hours are allowed to count toward this requirement. Fulfilling 4 of these study hours is as easy as logging into the Yoga Alliance website and entering your hours after you’ve completed Mindfulness Meditation Teacher Training: A 2-Part Self-Guided Program. Continue your yoga education with this course and more from the Yoga International library!